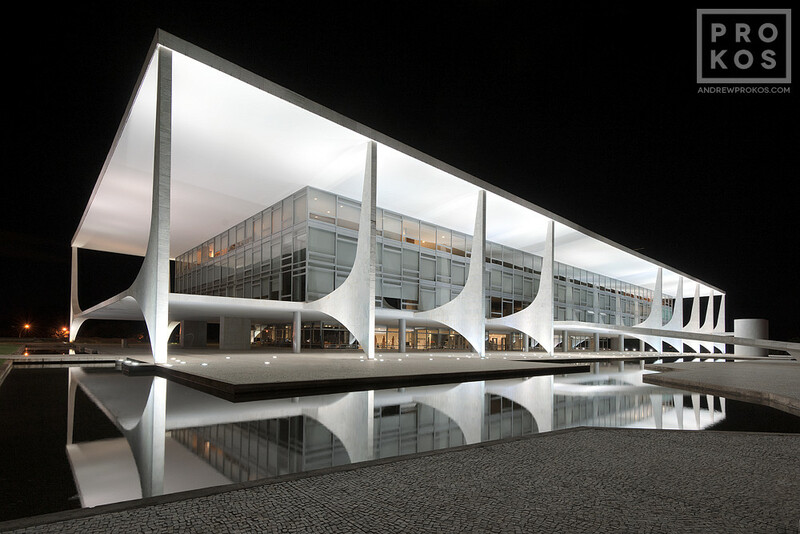 Niemeyer’s Brasilia is a series of photos conceived when I was visiting Brasilia for the first time in 2012. 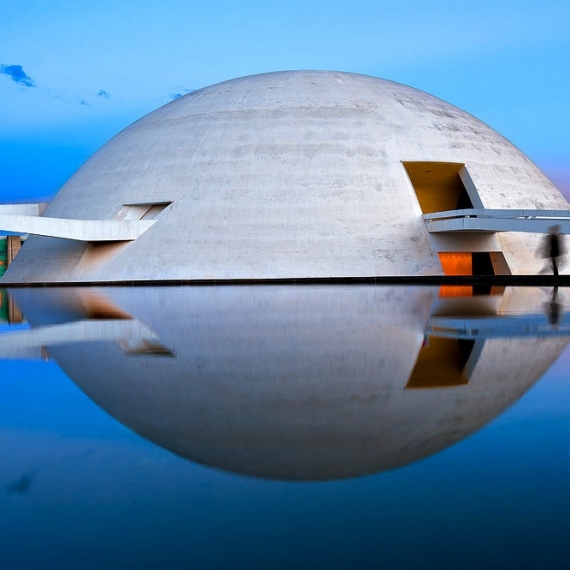 I was fascinated by Brasilia, which seems futuristic and trapped in time. 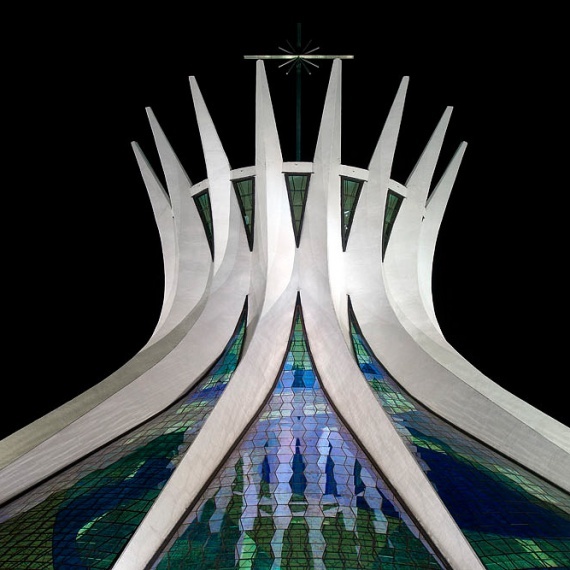 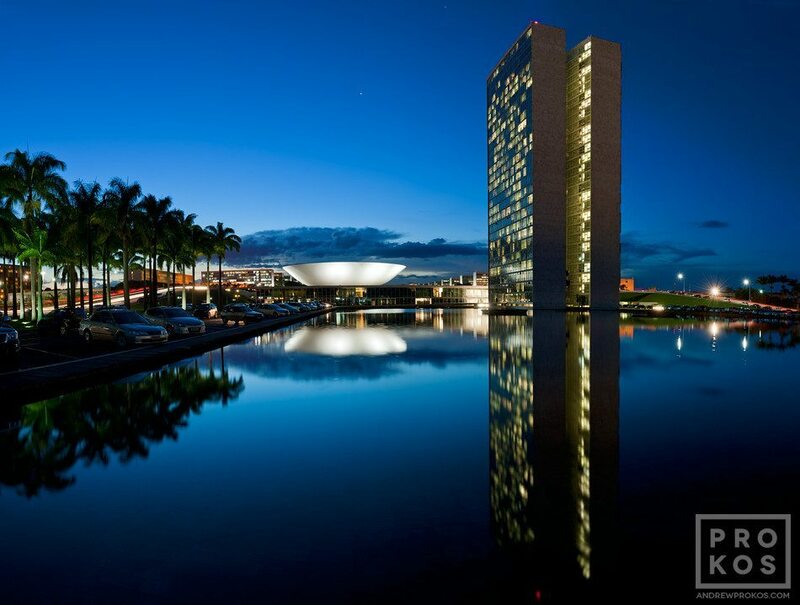 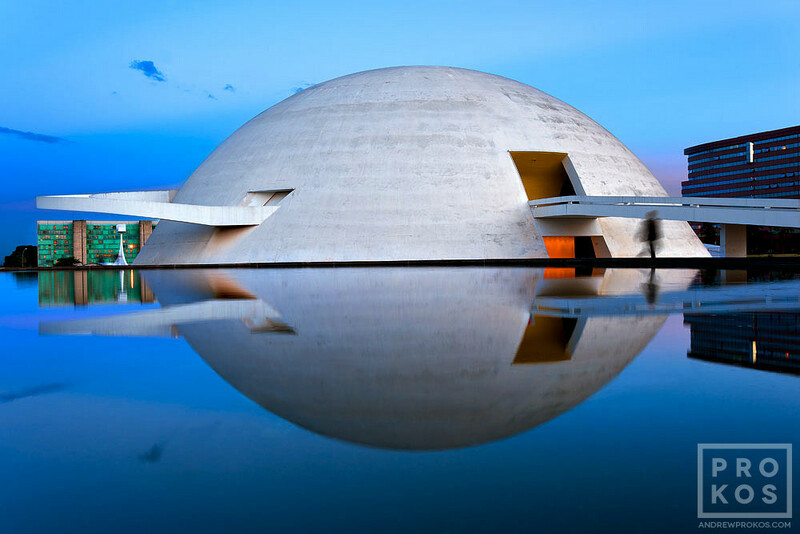 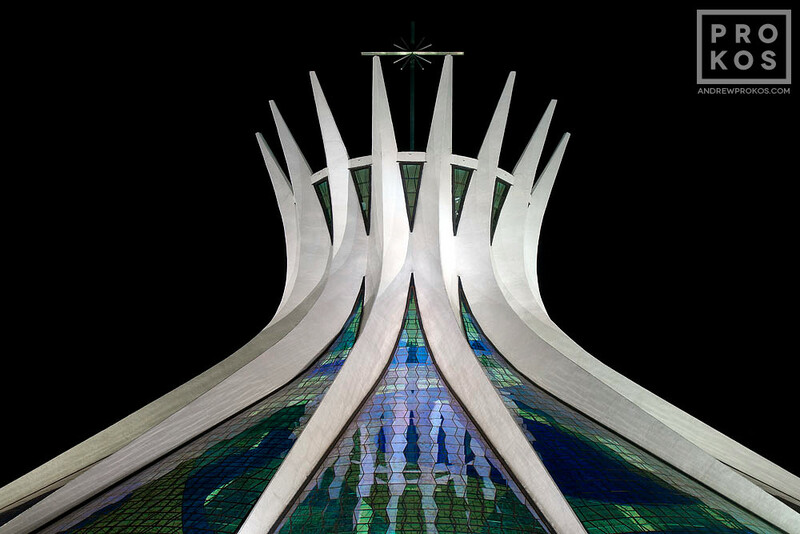 The entire city was shaped by the works of architect Oscar Niemeyer, whose presence is felt in every corner of the city, from the spectacular Cathedral of Brasilia to the more intimate chapels and monuments. 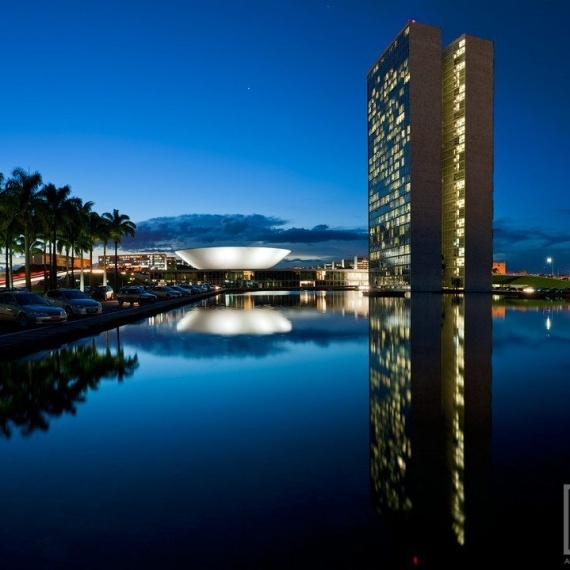 Niemeyer had unprecedented influence over the design of the city from its beginnings until his death in 2012, a span that lasted over 50 years. 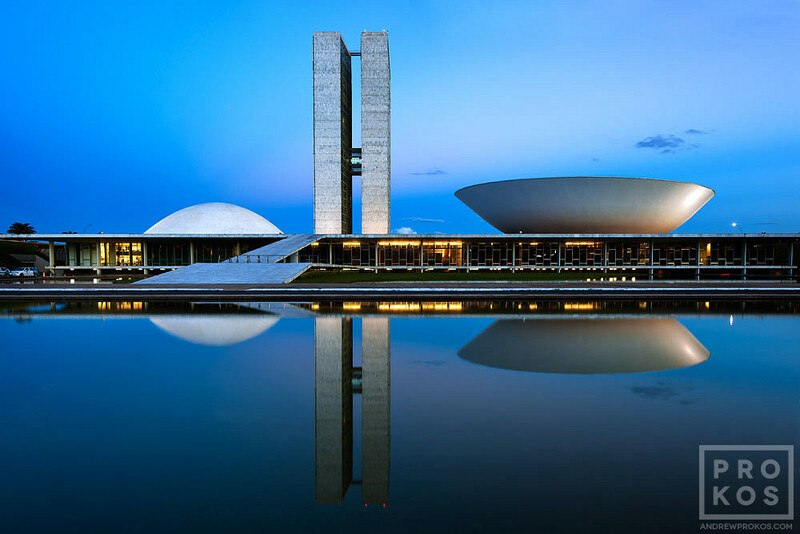 There is no other place in the world where one architect had so much influence, which explains my fascination with his buildings. 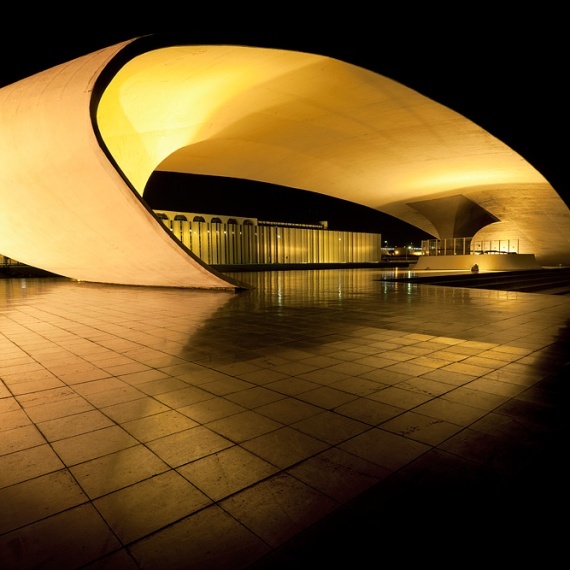 Niemeyer’s Brasilia has won numerous awards, including 1st Place / People’s Choice at the Prix de la Photographie, a Silver Medal in Night Photography at the International Photography Awards, and was selected by an international jury for Latin American Fotografia 3. 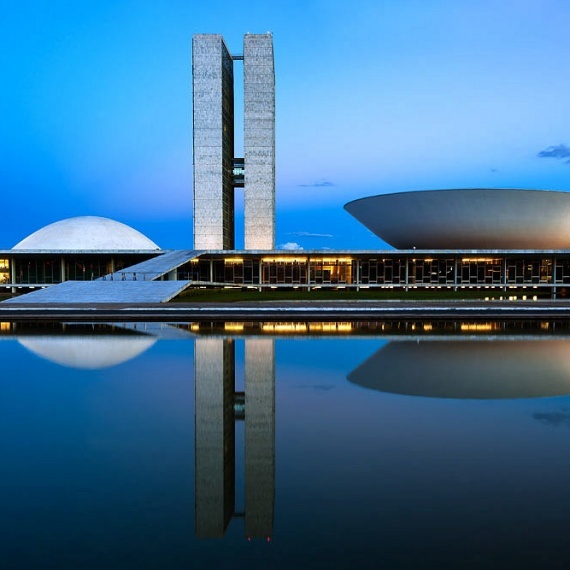 The series was included in Andrew’s exhibition Brazil: Night & Day – Photographs by Andrew Prokos at Banco do Brasil in New York and was also exhibited later the same year at the Consulate General of Brazil in New York. 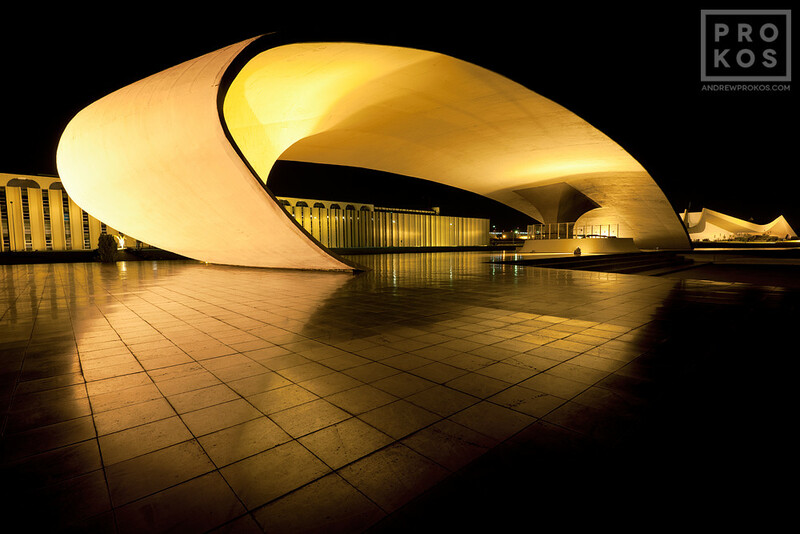 The series has been published in newspapers and magazines around the world in 14 countries and 8 languages. 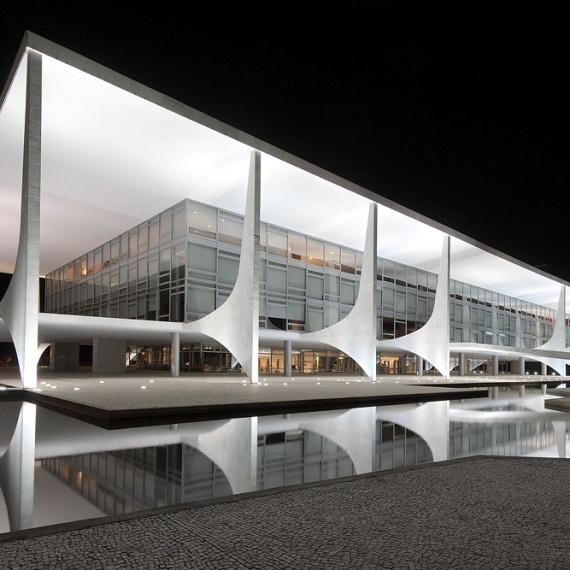 You can find more photos of Oscar Niemeyer’s Brasilia in our Brazil archive.